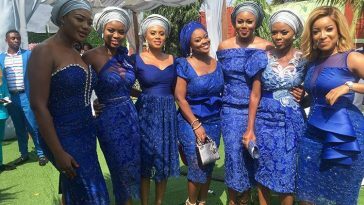 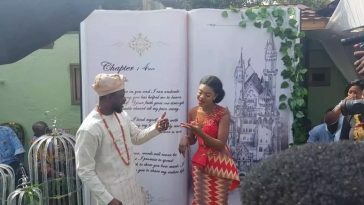 We earlier shared with you some low quality photos from Becca and Tobi’s wedding obviously taken secretly at the ceremony. 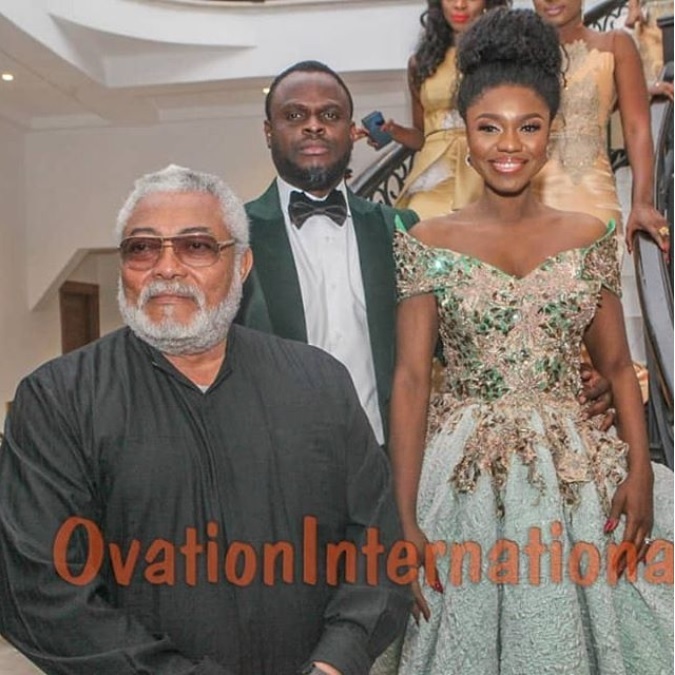 Ghanaslayers.com has now gotten official photos from the hotly anticipated wedding taken by professional photographers at Ovation International. 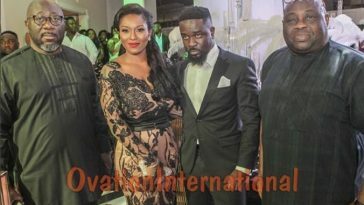 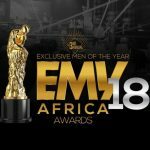 The wedding which was held in Accra, was attended by several celebrities and high profile personalities from Ghana and Nigeria, including former president Jerry Rawlings, Nana Aba Anamoah, Ice Prince, Jackie Appiah, Yvonne Nelson, Dele Momodu, Sandra Ankobiah and many more. 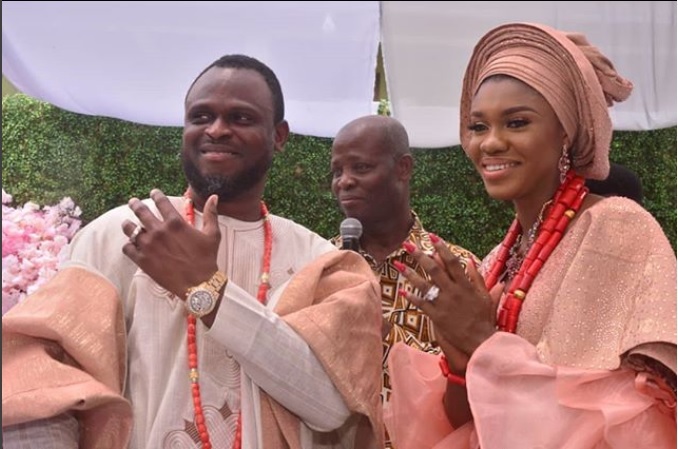 Peep below to see official photos from Becca and Tobi’s wedding..